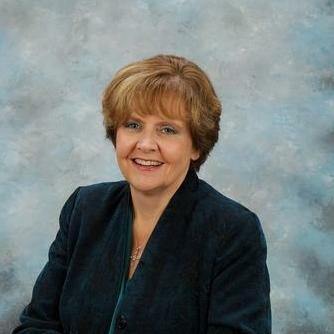 Angie Seymour has been practicing law for 28 years. Her dedication to her clients and her knowledge of bankruptcy law and student loan law has helped hundreds of individuals and families in Atlanta and Augusta experience the financial relief they needed. Working nights and weekends, Angie Seymour and the Law Firm of Seymour & Associates, P.C. has given the Augusta area even more access to debt relief attorney than ever before. As their many clients will agree, Ms. Seymour and her husband/law partner of 34 years, Guy Seymour, have surrounded themselves with an friendly and professional staff that is capable of handling complex cases from… read more start to finish. "The stress of falling behind on every bill affected my family in so many ways. You guys helped us through more than just bankruptcy. Never has a company treated my family and I with such respect and compassion. Mr. and Mrs. Seymour was very understanding about our situation and they knew exactly how to help. I can't thank you enough for all the hard work, effort, and time y'all put into our case. We owe you a lot. You pulled us out of a desperate time. We will truly keep the office in our prayers and will recommend y'all highly to everyone." "I needed a fresh start and the Seymours came highly recommended. Before I paid a dime, they were on my side and working for me. This office is not about the money. They genuinely care for us!!" Managing attorney for bankruptcy and student loan practice located in Augusta, Georgia. In-house attorney for commercial developer. Responsible for landlord/tenant issues, preparation and review of commercial contracts and leases.